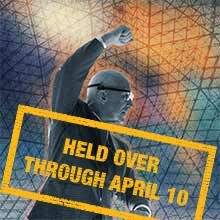 A one-man tour-de-force that showcases the life, work and writings of one of the most remarkable minds of the 20th century. This extraordinary theatrical event invites you to recognize your place as a crew member on “Spaceship Earth” as it speeds through the Universe. Your “captain” is Buckminster Fuller ( Bucky ), one of the most remarkable thinkers in American history. The journey will surprise and astonish, bring laughter and tears of insight and may just cause you to never think the same way again! 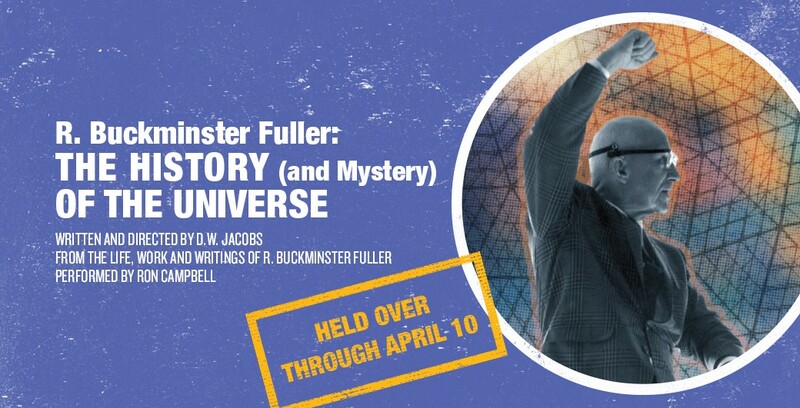 Bucky was called “the Leonardo da Vinci of Our Time” and “PR Man to the Universe!” Fuller was an engineer, architect, poet, mathematician, philosopher, futurist, inventor and one of the first truly global thinkers. “Bucky" was a giant hit when it premiered at the REP in 2000. The return of one of the most acclaimed productions in REP history stars the brilliant Ron Campbell, a lead clown for Cirque du Soleil AND a leading classical actor on the national stage. 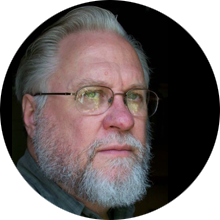 Co-Founder of San Diego Rep and author The REP’s adaptations of A Christmas Carol, which ran for 30 years.